It's been 100 years since the inter-galactic organization known as PULSE intervened to liberate the women of Earth. Now, free from the male population, the women have embarked on a journey to take their place in the all-female cosmic society. 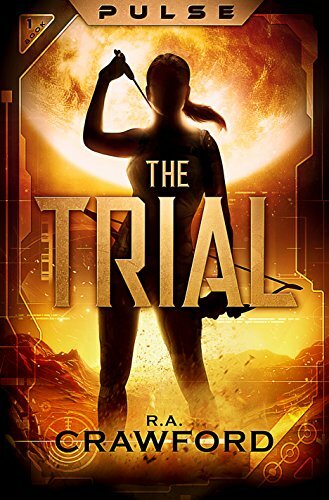 In order to enlist in PULSE's renowned military, earthlings Stella, Faye and the rest of their class must face the Trial. Only a few human women have ever conquered the perils of this three-day expedition across one of the most dangerous planets in the galaxy. The girls must learn to work together in order to survive the threat of vicious alien beasts, scorching desert sands and icy mountain peaks, all while being hunted by an unstoppable and deadly foe.